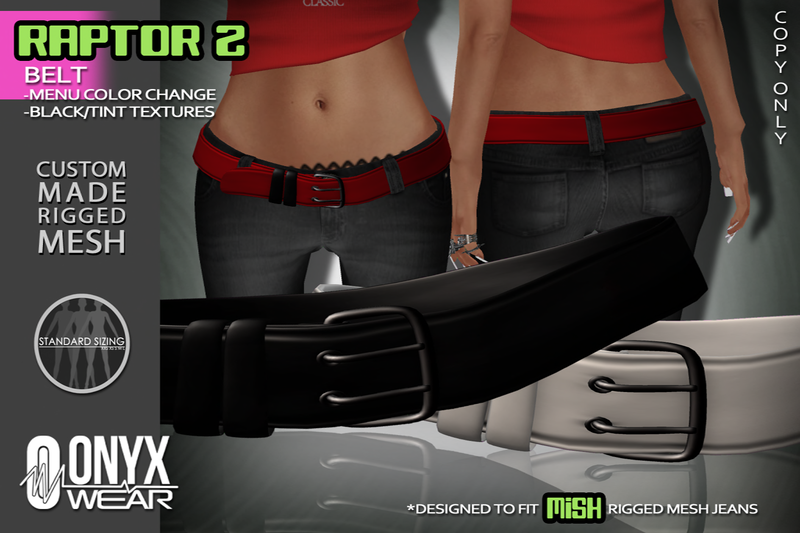 ONYX Wear Blog | Clothing store operating within the virtual world of Second Life. Clothing store operating within the virtual world of Second Life. Some of my designer friends have each added their own ideas and input in the designs of each underwear set. They have all personally “signed” their own design on the tags and packaging with special texture “cards” included made specifically for this clothing line. 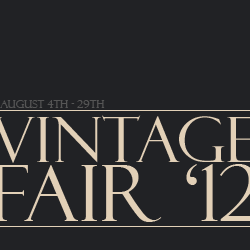 Vintage Fair 2012 has started and I am so proud and happy to be selected to take part. Here is what you can pick up at our booth at the Retro Sim. Presenting…NEW :OW: “LUCiDO” Mesh Nails + Rings from ONYX Wear! These 100% original mesh nails and rings include 0 | 10 | 20 hand sizes. The HUD will allow you to change each nail individually with 18 different textures, and toggle each ring – hidden or visible. Nail shape can also be changed between 3 options – square, round and pointed tip. Also included is a pack of popular skin texture fingertips to hide the skin nail texture to allow for a more realistic fit. Presenting…NEW “ELiTE” MAX Mesh Lashes from ONYX Wear! Unlike prim lashes these are not unrealistic perfect half torus shapes. They do not suffer from the alpha glitch problem usually seen on most alpha sl lashes. Each lash has been individually customized using 3D software based on real life images. These lashes are modify (upper, lower, left and right) so that you can easily stretch, resize and rotate the lashes to fit your avatars eyes. You will need some basic knowledge of prim editing to be able to fit these lashes. For ease in adjusting, a skin fitting guide is included to help you position the lashes correctly. Also included is tattoo eye liner, multiple attachment points and upper lashes so that you can volumize lash thickness as desired. Hi all! 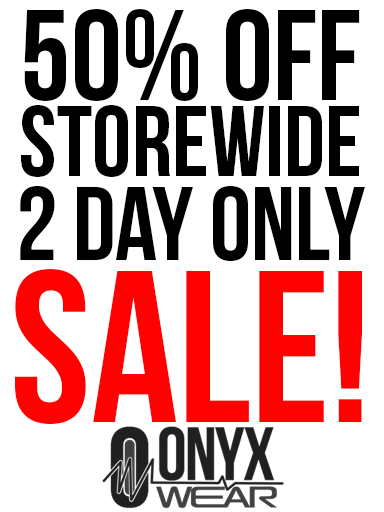 We have moved our main store to a new location and to celebrate we are having a 50% off storewide sale for the next 2 DAYS ONLY! NEW Toeless Socks & Leggings! We are participating in this weeks Fashionably Late at the CHIC sim and have provided this new and exclusive knit crop top with mesh sleeves and torso. This full-body tattoo features a unique cyber design inspired by circuit boards, binary code and retro computer graphics, focusing on an iconic arcade sprite from the early 80’s. “Tiger Spirit” Knit Mesh Dress! We are supporting the Back to Black awareness event run by CHIC Management. For this event we have designed a new knit mesh dress with tiger graphic on the front. The dress is available in 3 sizes (small, medium and large) to fit a wide range of sizes but please try the demo first before purchasing! 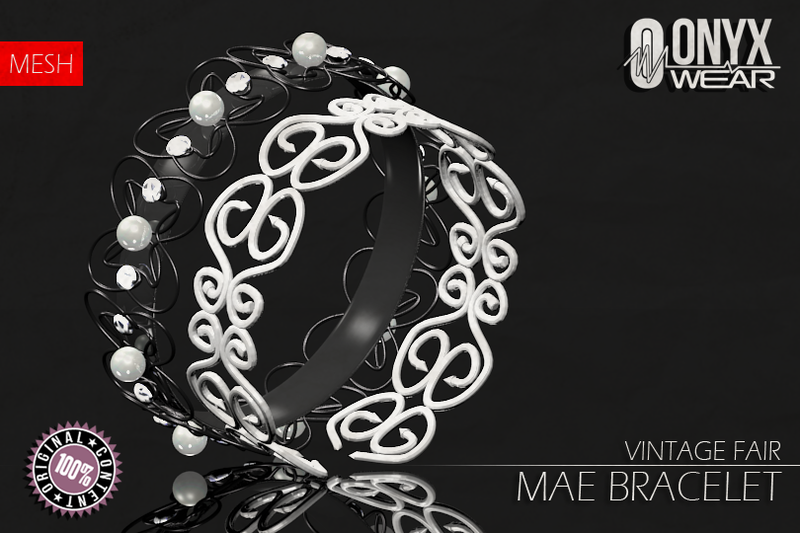 Only available at the Back to Black event HERE!